You might be thinking that I have got crazy, but it’s not be. 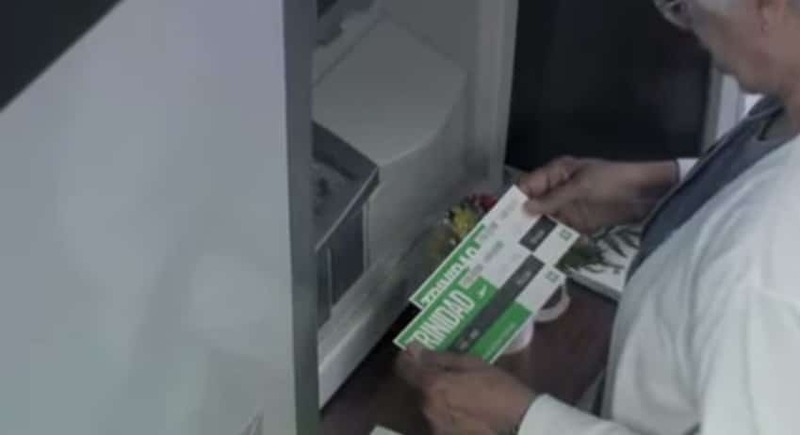 It’s the TD Canada Trust, a Canadian bank who discovered this crazy idea to thank their customers and give them some surprise, that they could only imagine. 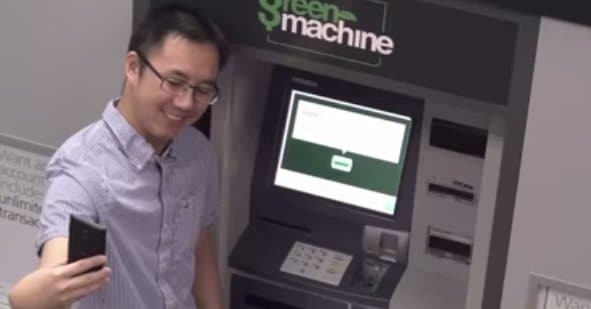 The bank converted its ATMs into ‘talking’ Automated Thanking Machines and gave away free money to every customer, each got $20 from thousands of their ATM or automated thanking machines, while the regular customers of the bank had even bigger surprises. Some were given free vacations while one person got to throw the first pitch at a baseball game hugging and shaking hands with his sports hero. The bank took this exceptional step, no matter what they gave to the customers, they gave it to every customer, whoever used their ATM. Small or big, a $20 or a vacation to Trindiad, gift is a gift and you’re not paying anything for it. I think those banks in India, who calss that thing ‘priority’ banking should learn something from it, they treated all kinds of customers – from a mother of cancer patient to a mom of two kids, and the funny part, they gave her two piggy banks for her kids and tickets to Disneyland which she could not effort. A truly amazing way, they are connected to the customers and that’s the element which drives people towards a particular business or company. Amazing!! Previous articleHow to get OnePlus One smartphone in India 2014 ?